Aloka Sleepy Lights Heart | Comfort little ones who fear the dark! 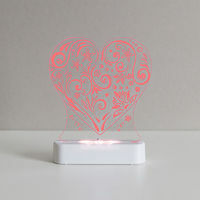 A decorative gift or lamp for children! 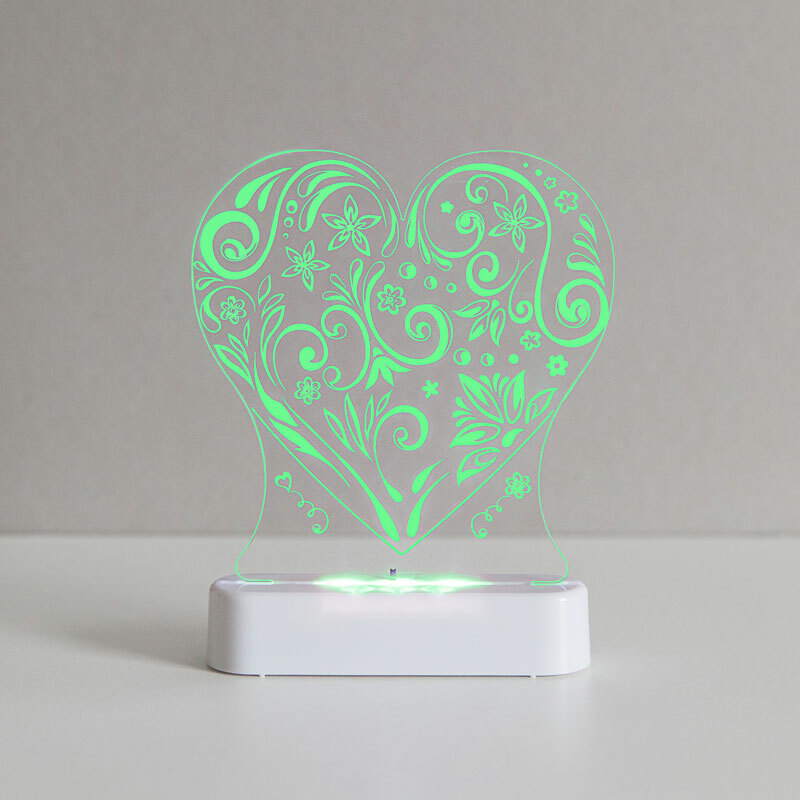 Your Aloka Sleepy Lights Heart features a remote control and a set of beautiful LED colours! 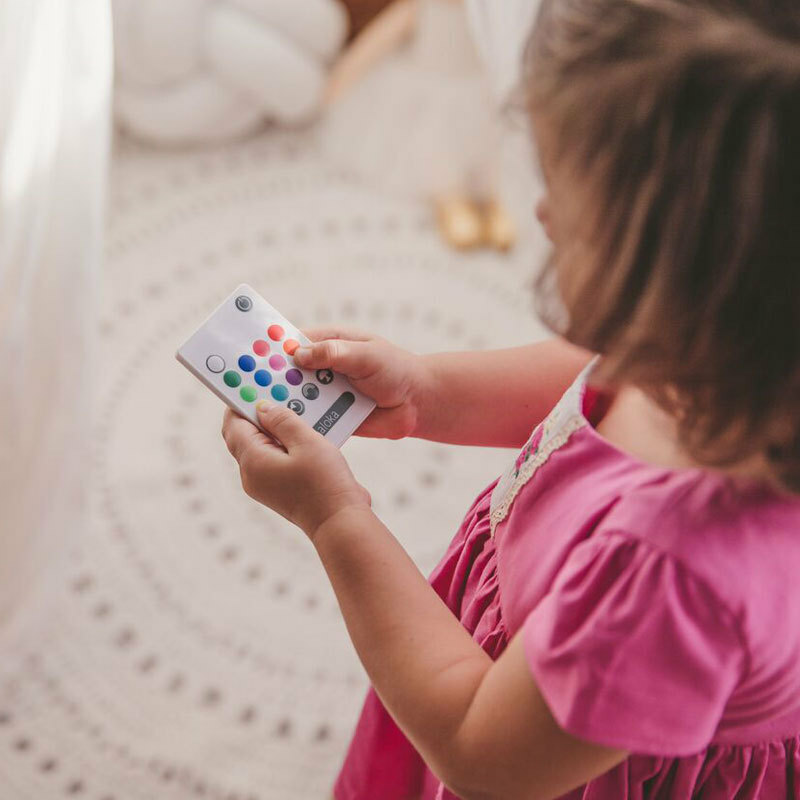 You can control the brightness of your light by using the dimming function to navigate the 4 levels of brightness. What a beautiful decorative gift, or a calming lamp for children! 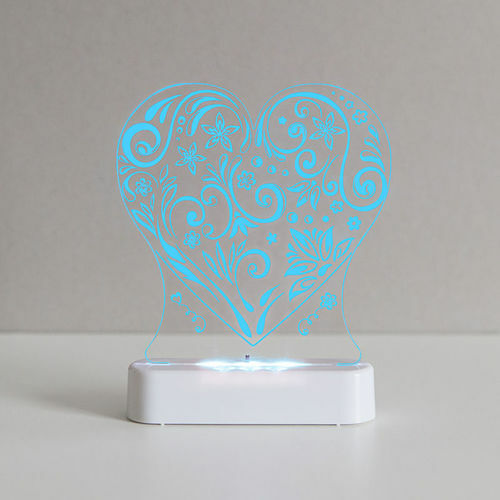 You'll find that your Aloka Sleepy Lights Heart provides just enough light to comfort little ones who fear the dark, or for mums during feeding times to settle their baby quickly. If your child wakes during the night, the soft glow of your night light will help settle them back to sleep! - A 12 v power supply and safe, low voltage, low heat LED's that are long lasting and energy efficient (can also be powered by USB).